 Security cameras nowadays are not a luxury but a necessity, and it is for this very reason that more and more cameras are being installed every day. 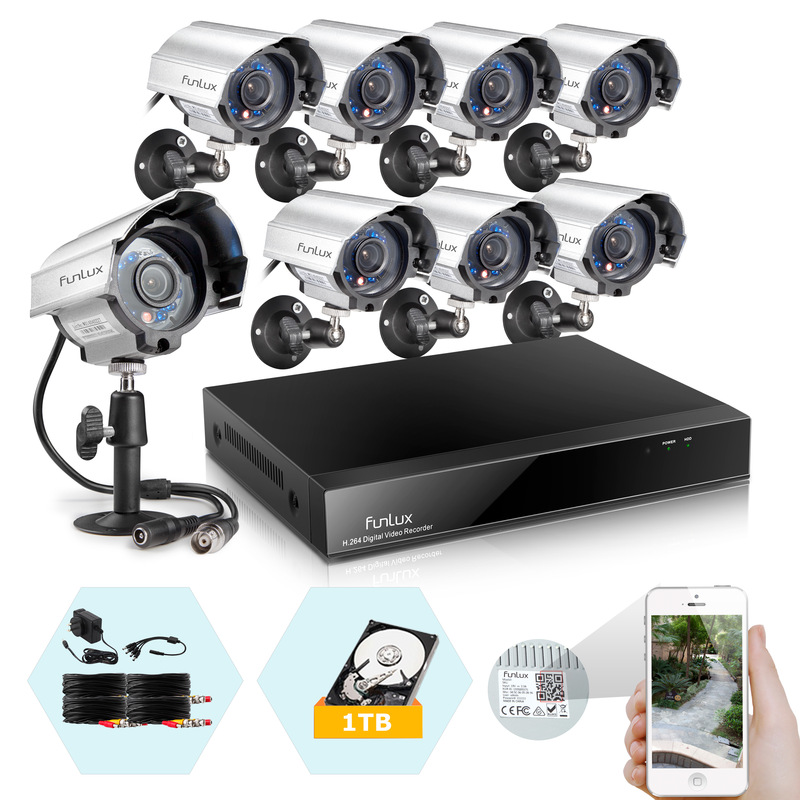 These cameras are a big deterrent to thieves and burglars who know that their every move is being monitored by such cameras. 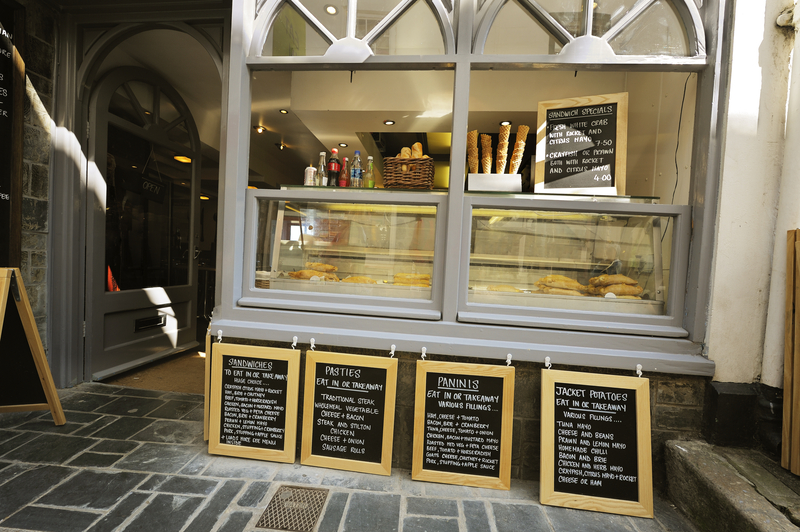 In case a crime does get committed, it becomes much easier to catch the culprit if your premises are protected with CCTV. 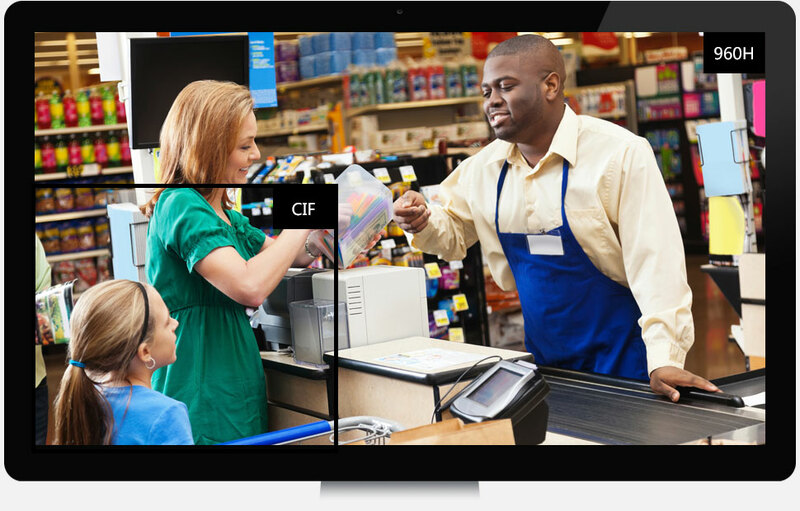 Whether it is your home or your business premises, it is very important that you protect your property and your family and loved ones from all kinds of danger by installing security cameras. 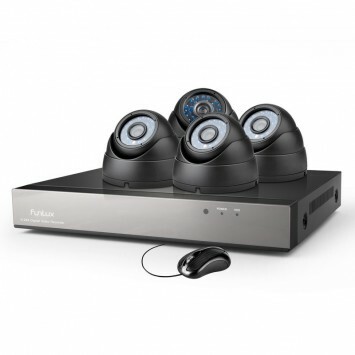 This security camera has superior resolution quality that capture distortion free images through which one can get a live view of the video footage or record it to be played back later on. 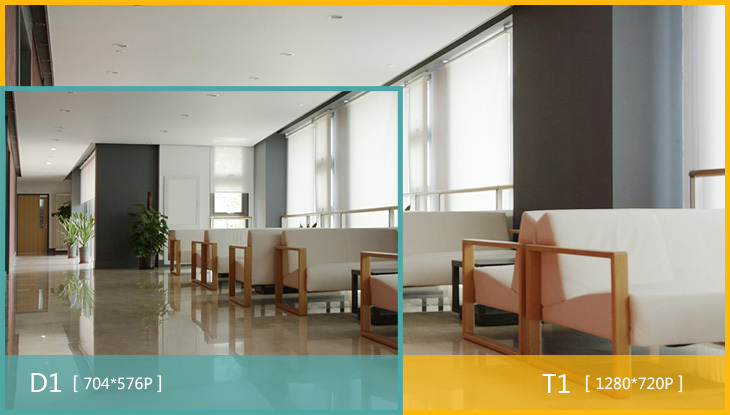 The security camera brings together all the latest and necessary features together to give you a prefect product. It has a QR-Code scanner that leads to easy connection to a PC, table or smart phone. 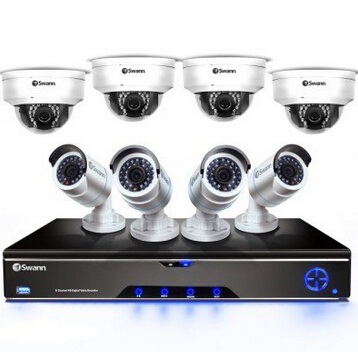 This security camera from Swann has all that is needed to protect a home! 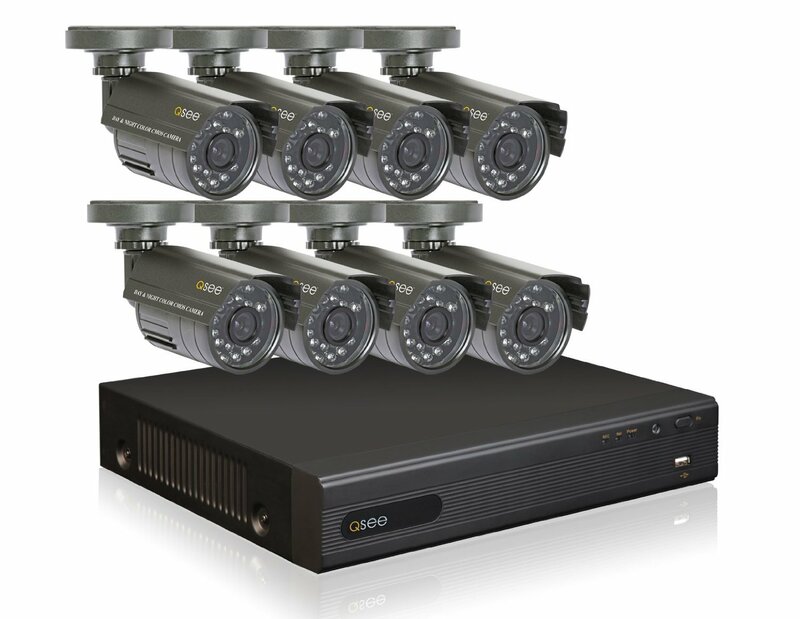 With the help of the 8 channel DVR, it will be very easy to keep an eye on all the important places in a property. 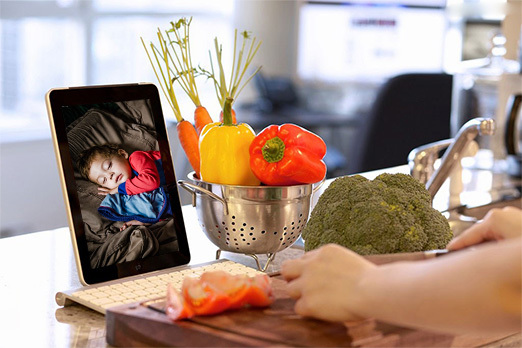 This camera by Funlux has great image quality and features a high resolution camera that captures clear and sharp images. 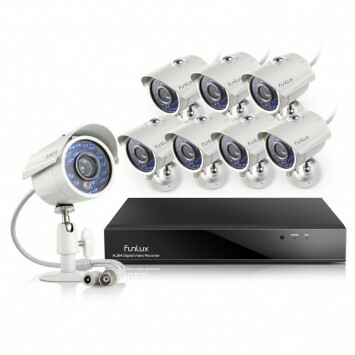 In case you want to get all the important features of a security camera system at a fairly reasonable price, then there is no better option than this budget system that is sure to exceed your expectation in every way possible! 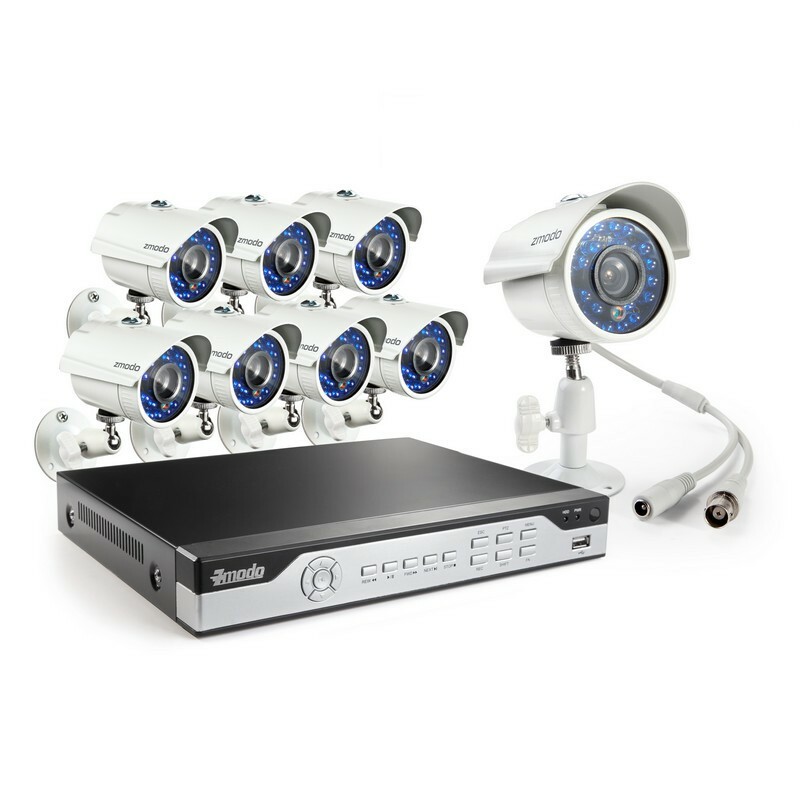 This DVR system gives a user the flexibility to view footage later on and also to store it in case there is a crime.